I'd just like to present my DIY water farm. 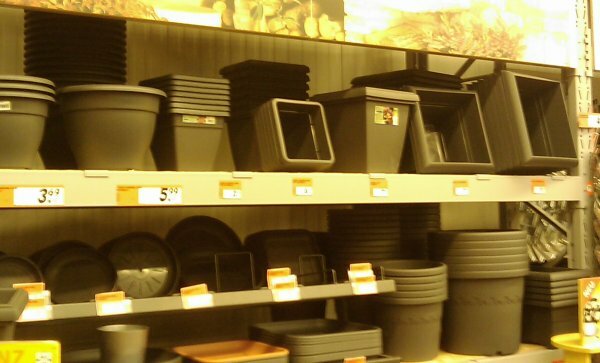 Some weeks ago I saw in superstore two pots which could fit to my plan of building myself a water farm. I decided to buy them and try it. The smaller pot fits into the bigger one an has holes at the bottom. 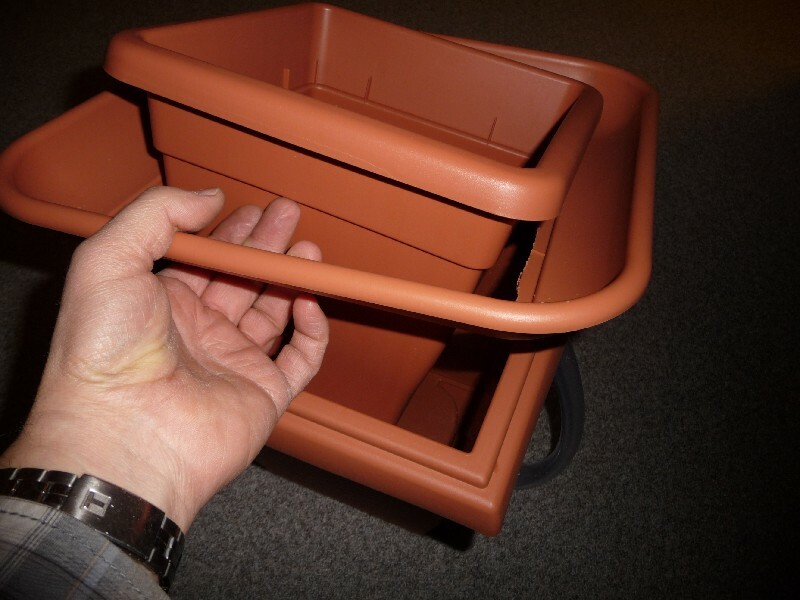 The bigger one has no holes, so the pots work together very well. Inbetween I have placed a coaster so that the smaller pot don't get too deep into the exterior pot. All I needed except the pots was fitting and pump. 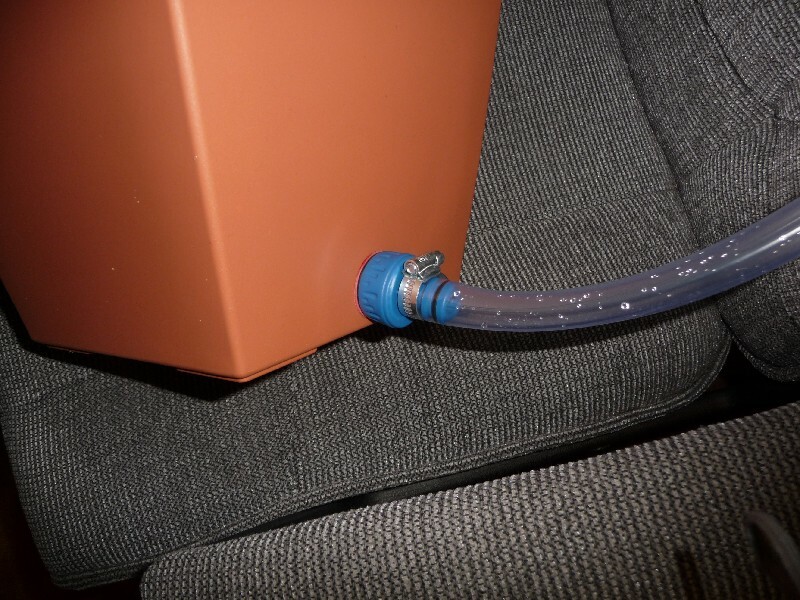 I didn't want to use an external air pump because it makes a continuous, silly noise. 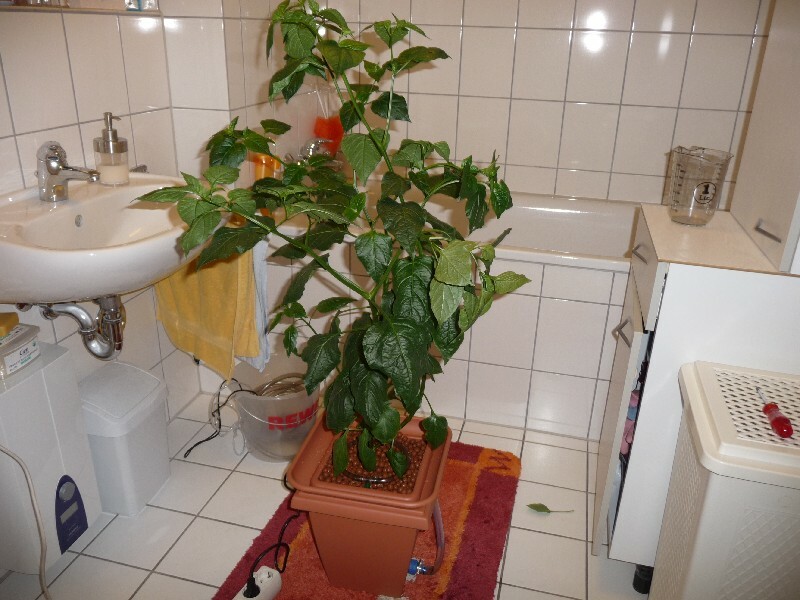 I took a water pump and placed it inside the bigger pot, immersed in the nutrient solution. The noise of it is almost unhearable. I must say that the fitting is not very elegant but I had it at hand and didn't look for another one. 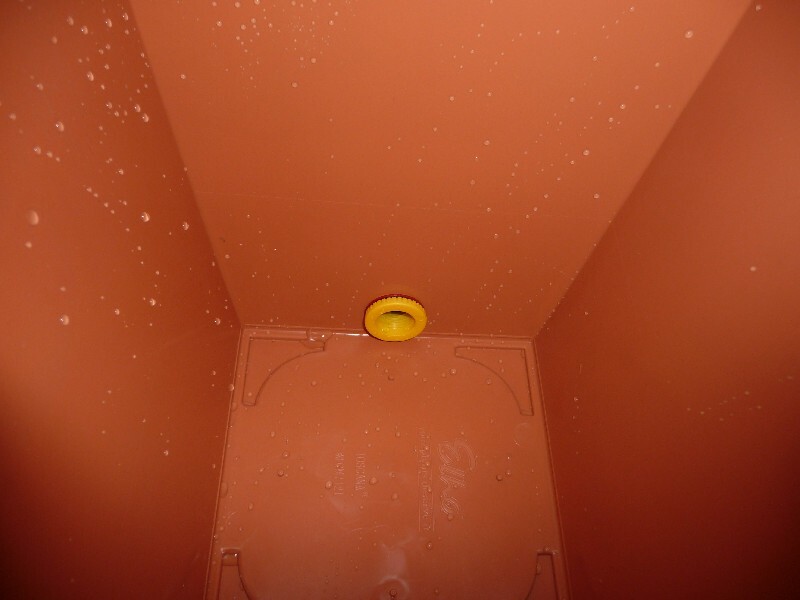 This wasn't a good idea, because it didn't permit water to pass through the small holes. This holes are only good for air. 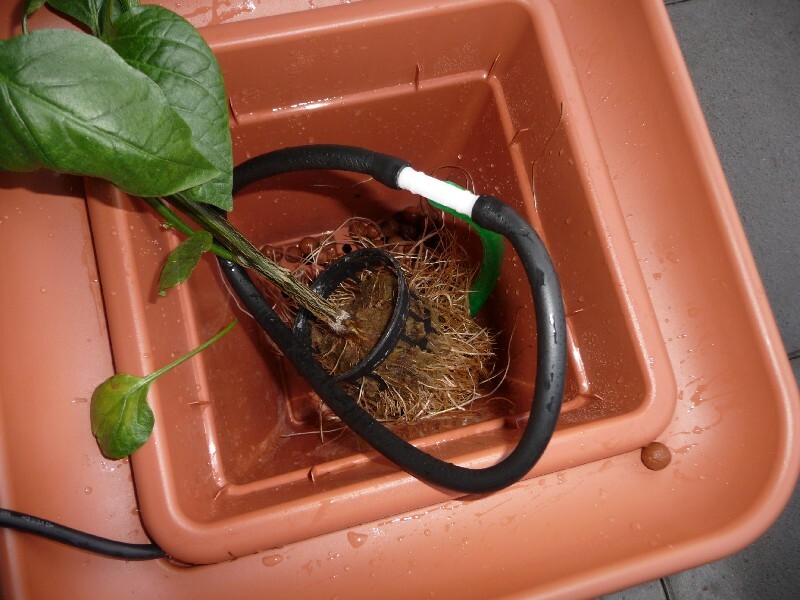 I conected the pump with the vertical hose, wich passes through tho bottom of the smaller pot. I forgot to take a picture of this step. After that I placed the plant and covered the roots with expanded clay granules (8 mm). The drip ring works great! The plant is a brasilian starfish. It normally reaches more than 2m. 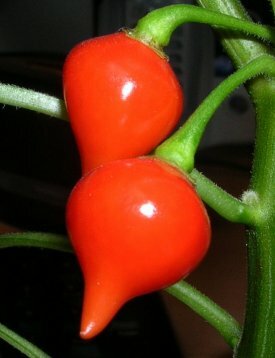 Its pods are very tasty (fruity taste) and could be classified as hot. They also look very nice. Here some pods of this plant from last summer. 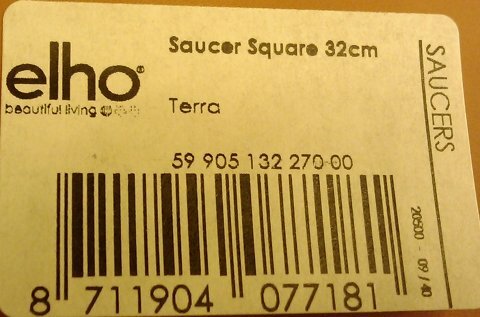 It was grown in soil. but in soil my plants just don't get as big as I want them to be! are very encouraging. 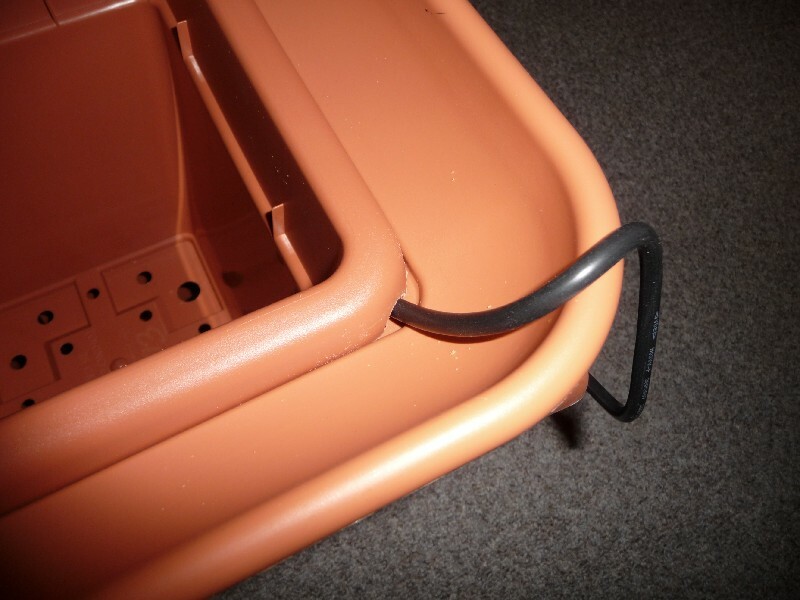 I intend to post here my DIY aeroponic set. Please don't hate it very much! 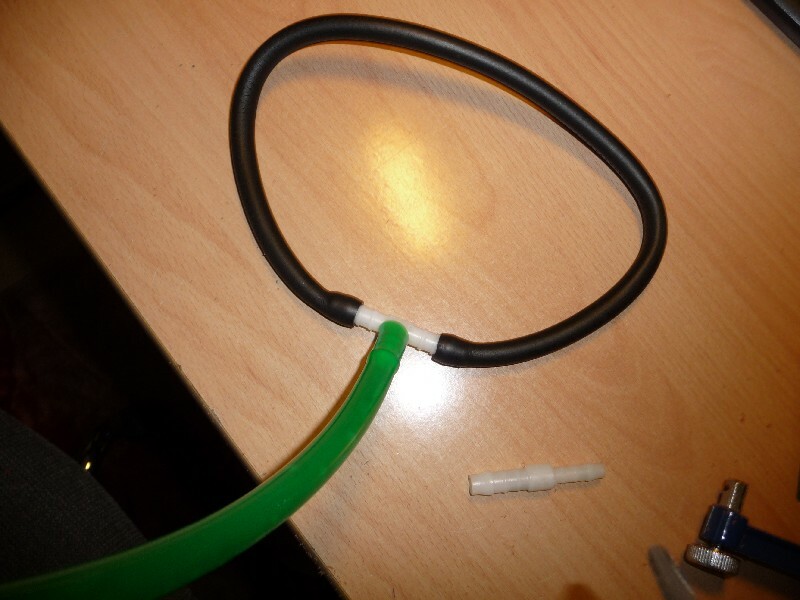 I think this continuous circulation is good for the oxigenation of nutrient solution. Do you really think, that this is nessesary? Have experience with ebb and expanded clay hold moisture for a long time... so I thought that maybe few cycles a day should be enough..
No, I don't think it's necessary. In fact, this water farm ist something new for me. So, what would you suggest? How many cycles should take place per day? How long shold be a cycle and how long should the pump be pumping? Thats one good looking water farm you have there, and the price for such decorative solution eint bad at all either. How much water can you fit in that system? Well, in ebb I had 3 or 4 cycles a day, 15min each. I have to change my ebb system into something else next season and this waterfarm sounds good for me. But if the pump has to go all day long I guess, I would not go for it. But I really think, that that is not nessesary. 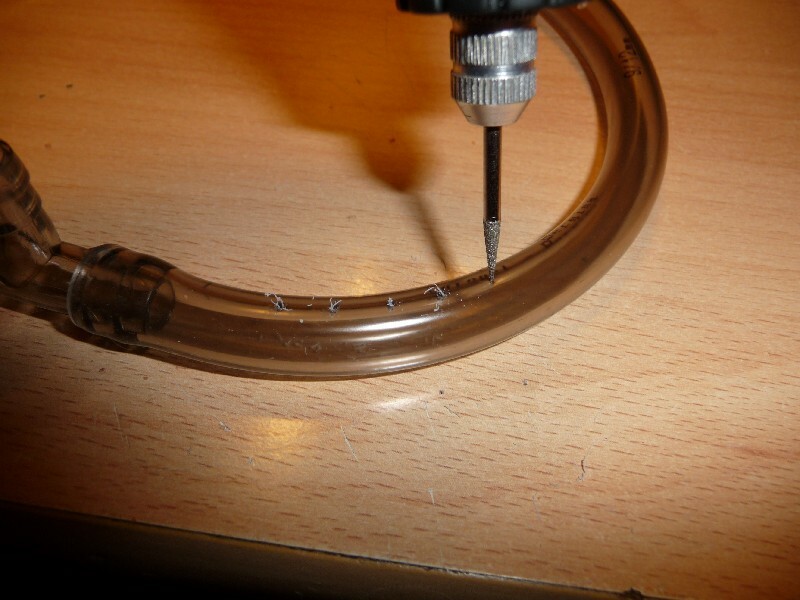 Of course.. set up the system for more cycles 5 or 6 maybe more and maybe, just maybe give a small air pump into reservoir with solution and buble it a little just before the cycle begin. But maybe everything I wrote is wrong. 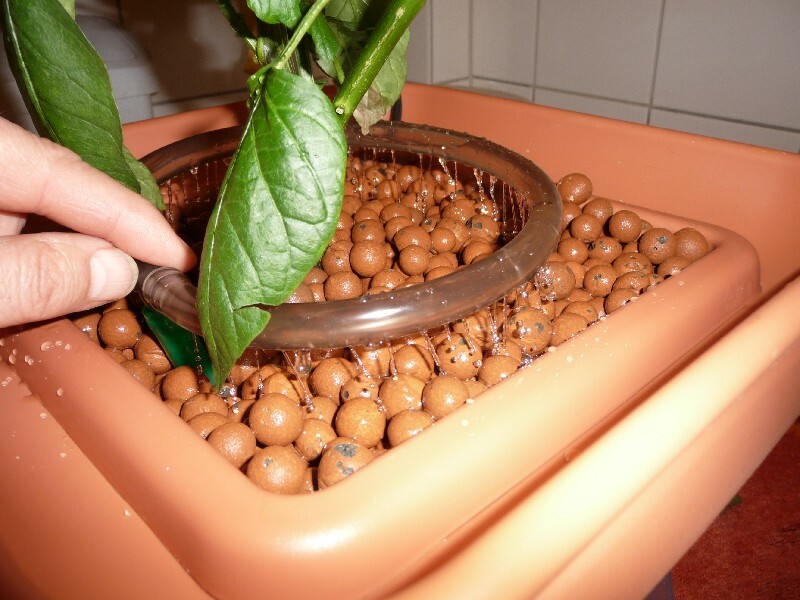 But hope not I think that here has to be someone who tried this kind of hydroponics.. maybe Fatalli can bring some light into this..
over the Clay Pebbles (rather than into the reservoir itself) to flush out excess salts"
Kilp wrote: How much water can you fit in that system? 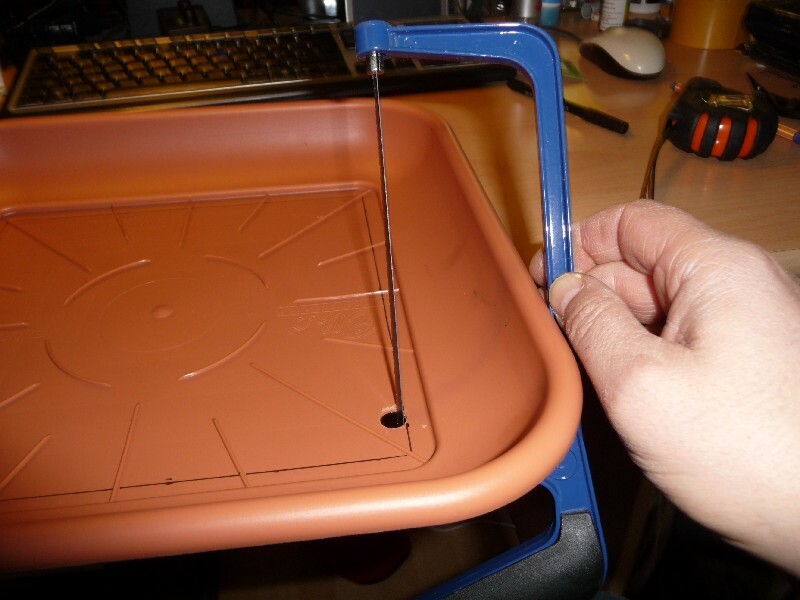 with about 4 liter water the water level will reach the bottom of the interior pot. I set a timer in a cycle of 1/2 hours pumping then 1 hour break, between 8am and 8pm. It works like that for two days an the plant is still allright. I have been running waterfarm with same timer as my ebbs, works very nicely with most varieties! For tabasco (c. frutescens) etc. I'd run it nearly all the time as they like more moisture. Running them only few mins few times a day make the systems more silent too so it would be my option when growing indoors. looks nice, where did u get those pots? Please have a look at my first posting. I've completed my instructions with the labels of the pots (just under the other pics). With ebb, only 10cm or so has been enough for all of the chile varieties I've tried with it so far. That will save a lot of clay and also nutrient as you don't have to raise it so high. and how about other systems? like waterfarm? What I've read for the original water farm is that the interior pot is full of clay. In my case it means is a lot af clay (about 4-5 liter) but i only have one water farm. I don't htink is wrong but it's perhaps not optimal. last year I had my ebb cca 25cm deep, now I know that it was just waisting with water and fert. 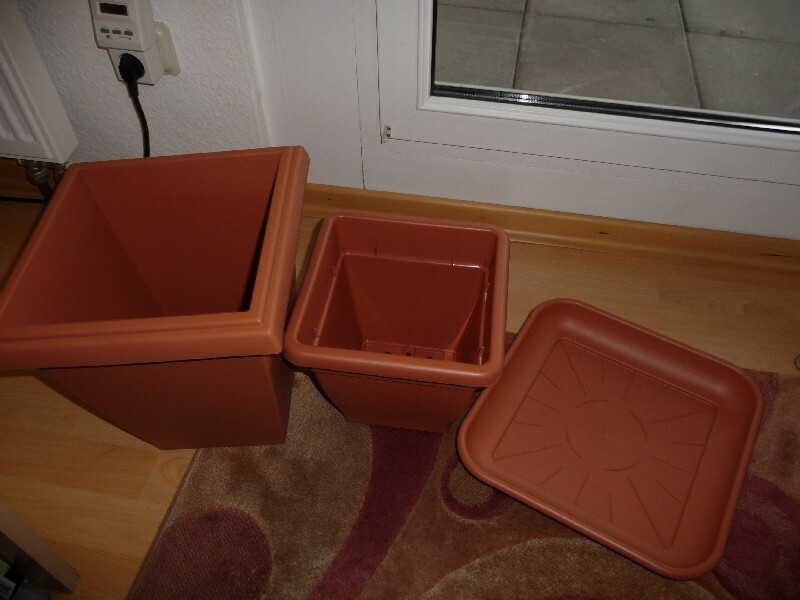 This year I will grow my plants in homemade water farm. I thought that I will use the same "pot" like last year. 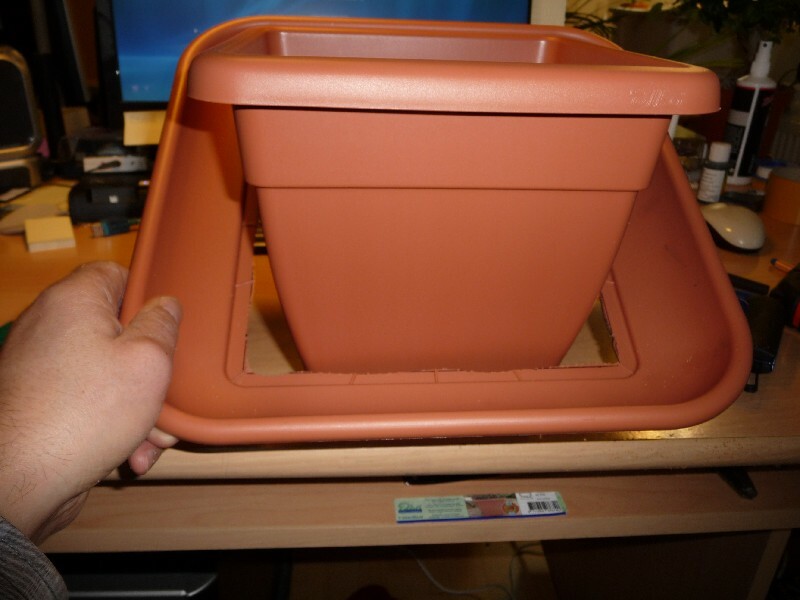 It was 80x50x30cm and aproximatelly 60l of expanded clay in it. Wow, 60l clay is not water farm, it's a real ebb&flood system! 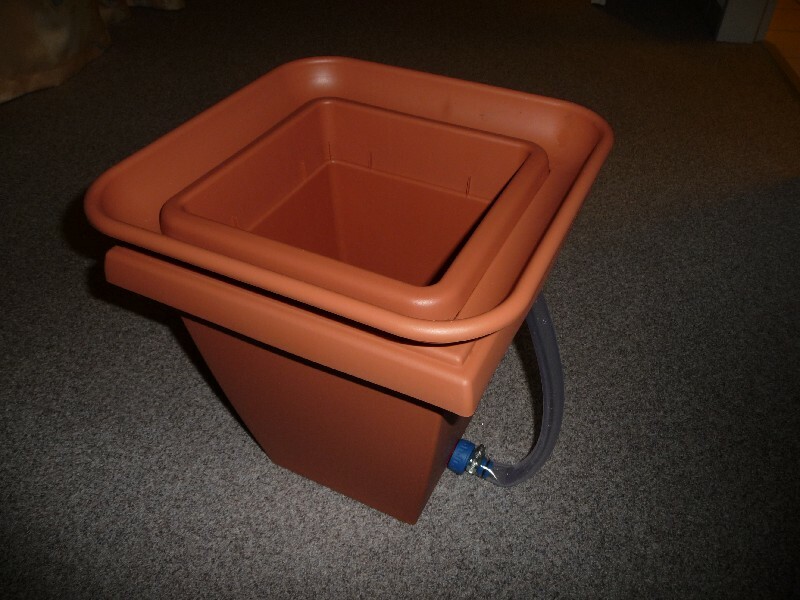 I've learned that what they call water farm is a double pot watered by an air pump and a drip ring. But this things are for single plants, as I understand. 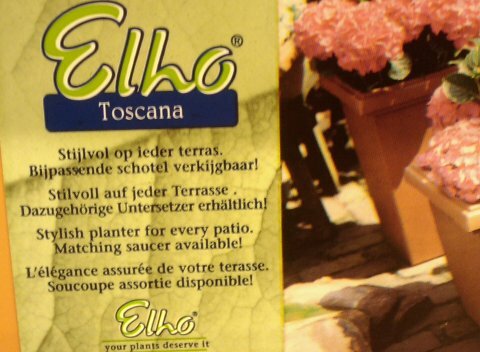 I plan to build an ebb&flood system too next summer on my balcony, using some long window boxes (or balcony boxes).